Invoice factoring gives businesses the power to ensure growth without incurring debt. Clients are funded within 24 hours after invoices are submitted and verified by Riviera. At Riviera, our entire business process is built around immediate response to client needs, and the fastest cash turnaround in the industry. 24-hour funding is guaranteed. 800-872-7484 and we will be happy to assist you. 800-872-7484 to find out how invoice factoring can help your business grow. 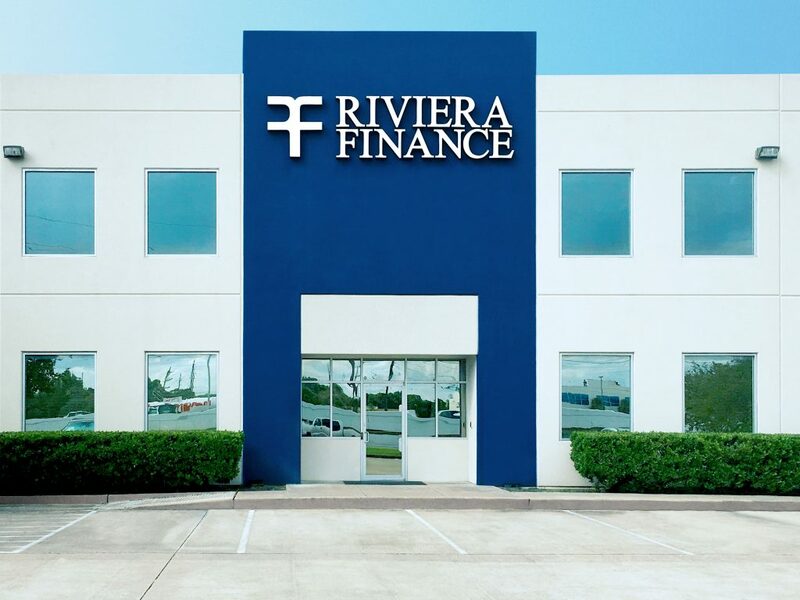 Founded in 1969, Riviera Finance is nationally recognized as a leader in business financing and a top invoice factoring company. Riviera Finance provides full-service, non-recourse invoice factoring to growing companies. We are the experts in invoice factoring and accounts receivable management. Riviera Finance maintains offices throughout North America to provide face-to-face service and expert financial solutions to small and medium-sized businesses. Currently serving more than 1,400 clients, Riviera holds an excellent credit rating, has shown consistent, positive earnings and maintains a diversified capital base. We have more than 25 invoice factoring company offices located throughout the US and Canada to handle all of your invoice factoring needs. Companies across the United States and Canada depend on Riviera Finance to deliver reliable local service to support their daily cash flow needs. Wherever you are, we have an invoice factoring company office with experienced professionals to serve you. We provide invoice factoring to companies in all types of B2B industries including temporary staffing, transportation, oil & gas, wholesale and manufacturing. See what our clients have to say about our invoice factoring services and how it has benefitted their business. Riviera helps keep a consistent cash flow and help us manage our receivables. They also help keep us from doing business with customers whose credit level is substandard. Not only am I happy that I have a steady flow of cash when I need it but I am treated very well by the people who work there. Riviera is the backbone of my business by me knowing I always have a little something tucked away and that I can stand on my own two feet. Not only are they there to help, but they have become friends and family. The personnel I deal with on a regular basis at Riviera are very friendly and extremely helpful. If I call with a question or concern, they are prompt in assisting me. For financing it can't get much easier. Our company has been growing for several years and the growth rates could not have been achieved without the additional financing that Riviera has provided.